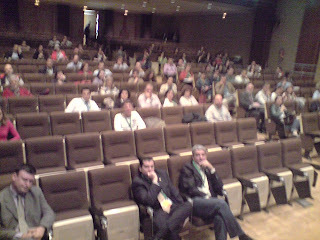 Expocampus 2008, at UNED, Madrid. Great conference on Web 2.0, e-learning and digital whiteboards. Directly published from my LG Viewty.